Advertising and Marketing | Socialgenics: Remarkable by Design. 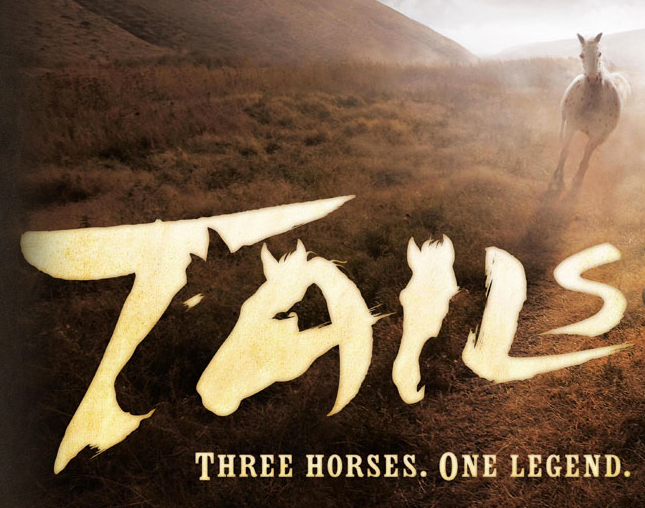 This was created for the Calgary Stampede’s “Tails” show. Does anyone know who did it? I assume it was a Calgary agency? Was it Karo?